He said he couldn’t be stopped and he was right! Sean ‘Diddy’ Combs has set a launch date for his cable network, Revolt TV, which will be distributed through Comcast and was co-founded by former MTV programming chief, Andy Schuon. It will make its debut in July. 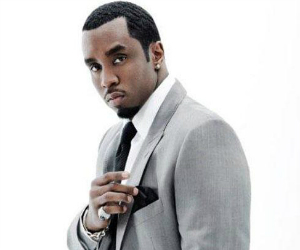 Currently, the channel will only be on Comcast, but Diddy plans on expanding it to other cable providers. Promos have already began running online with viral clips from the likes of Mac Miller, The Game and a 53-second teaser in promotion of the network’s launch.